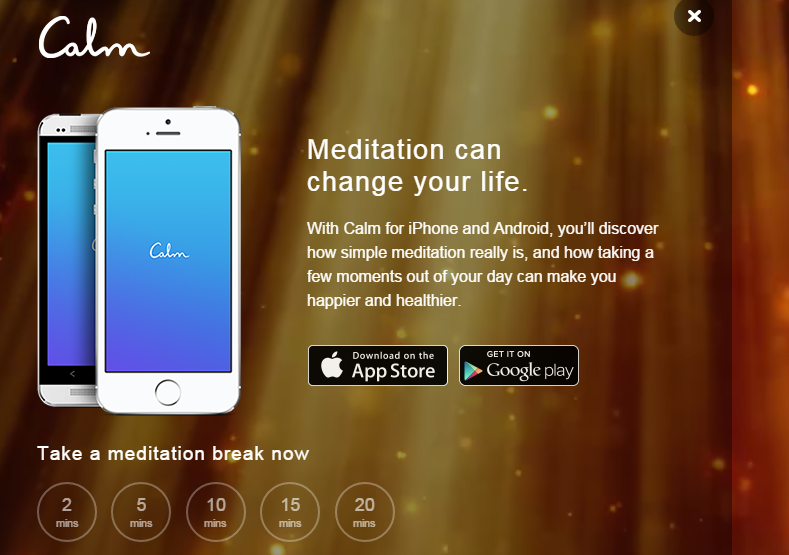 If your daily life is pretty stressful, Calm.com should be interesting for you. 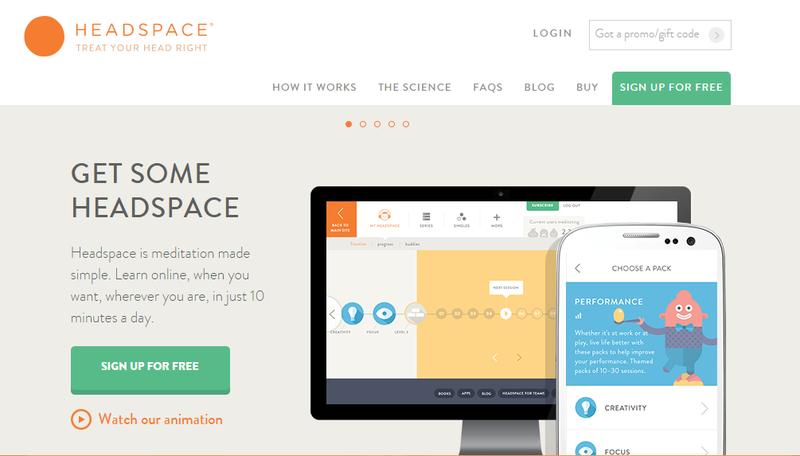 This startup provides meditation training. There are 2, 10, or 20 minute sessions accessible through the website or mobile app. You choose a nature sound and follow the narrated session. All these actions help you relax and create a comfortable stress-free environment. 2015 is a year of cloud-based apps, and ZenPayroll is famous for one of them. This startup is revolutionizing payroll systems, which relies on an automated, cloud-based application designed for both employers and employees. The app does almost everything – you can easily start a direct deposit or fill government documents with its help. In addition, you get paystubs with explanations, online access 24/7, and ZenPayroll Giving – direct charitable giving through. Personalization is going to be everywhere in 2015. It is already a great trend which is constantly growing consuming new and new areas. 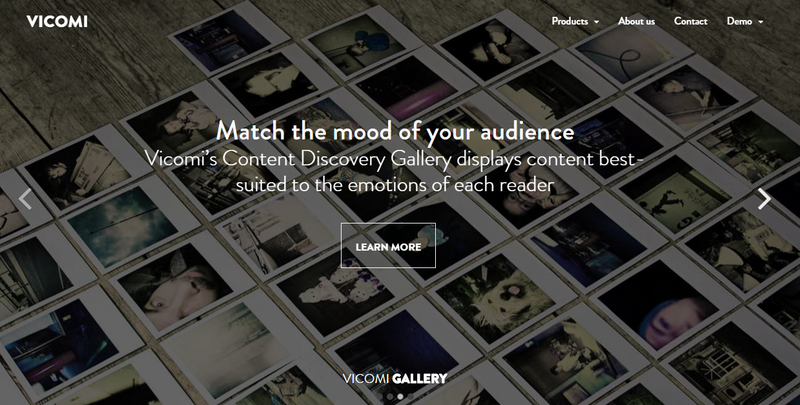 Emotion-based targeting platform Vicomi is good example of modern startup, which relies on personalization. The company provides publishers with the ability to offer their readers more appropriate content, which is based on an emotional response to a post. 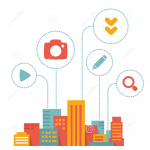 Site owners also benefit from better understanding the target audience, because they not only provide more suitable content but also use personalised ads. Hint Water is a natural zero calorie water, that has just a hint of flavor. If you distrust all this artificial ingredients, Hint Water could be a perfect solution for you. With zero diet sweeteners and zero preservatives, this product is completely vegan and gluten-free. This automated investment service already has over $2 billion in client assets. It eliminates commissions and account maintenance fees, allowing users to focus on investments. Additionally, Wealthfront provides the most reliable tax saving solutions. And with the investment service applications, customers are able to manage investments and deposits on-the-go. 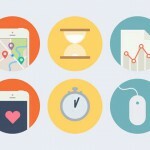 Gamification as another trend in digital space along with personalization. Among our startups, there is a new service, which is called Captain Up. It adds a gaming layer to sites and apps in order to increase engagement. In addition, it also adds a social layer and provides different retention and monetization tools. Captain Up uses badges, missions, levels, rewards, and leaderboards to increases user lifetime value, site’s viral reach, and conversion. 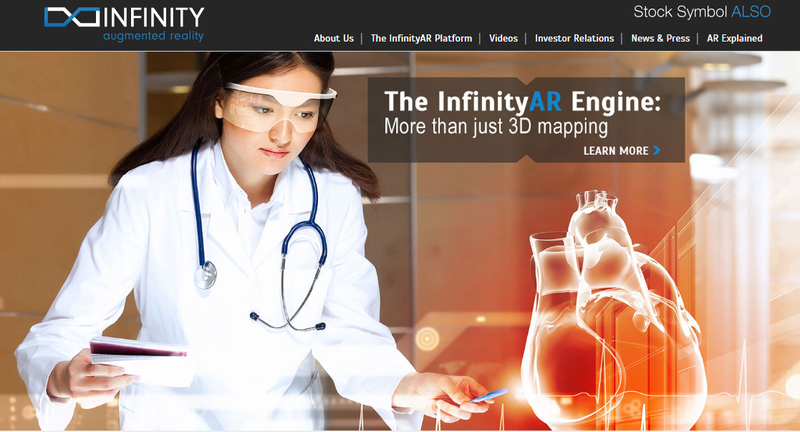 InfinityAR is a startup which works in the field of augmented reality. Due to the high cost of the technology, it still remains out of reach for everyone, but InfinityAR has already developed a software-based AR engine. The startup seeks to be a part of the integration of augmented reality in many new aspects of our lives in the nearest future. Bra shopping is among small business ideas, which gave birth to new startups. Brayola turns the bra finding routine into a fun and exciting way of shopping. The startup has a bra recommendation website, which helps women find the perfect bra. The site relies on a crowdsourced algorithms and data. Image recognition technology is among possible trends for e-commerce in 2015. With CamFind application, the new technology is available for anyone. The idea beyond startup is simple: user takes a photo of any object, the app identifies this object and delivers relevant web results. The provided information includes similar images, price comparisons, and related places. In addition to goods, the application can also identify landmarks, restaurants, dog breeds, etc. CamFind is also multilingual. The delivered information can be translated within seconds. 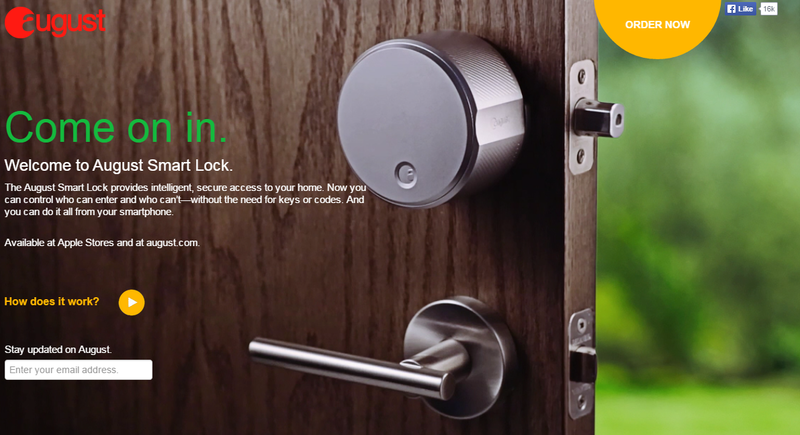 With its Smart Lock, August startup shows the new level of safety for 2015. The system uses a Bluetooth connection to interact with your smartphone, which is required to lock and unlock doors. 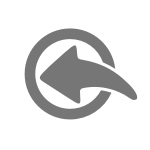 The dedicated application provides you with the ability to issue keys to family and friends remotely. You can also double check that the door is locked whenever you want. August Smart Lock runs on batteries and keeps your home safe when the power is down. The segment of small electric vehicles is rapidly growing. Every year, we see a lot of new eco-friendly vehicles, as a need for a portable, durable, and stylish transport devices for personal use is still great. 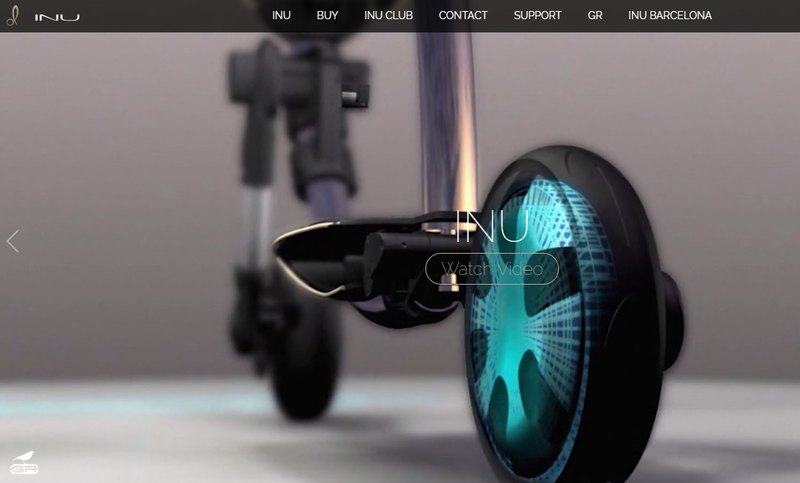 Green Ride tries to satisfy this need with its new business ideas and INU – two-wheeled personal urban transport solution with all the latest tech on board. Quattrocento is a startup which produces luxury glasses at an incredibly low prices. All glasses are made in Italy and revive the spirit of Italian artisans from the past. The quality of Quattrocento goods is high, the price is low, and they look perfect. This is a great example of how an old reliable business idea can be realised within a modern startup. The fragmentation is a curse of modern digital space. A free interaction between different platforms is still impossible, but such startups as Rounds are trying to solve this problem. 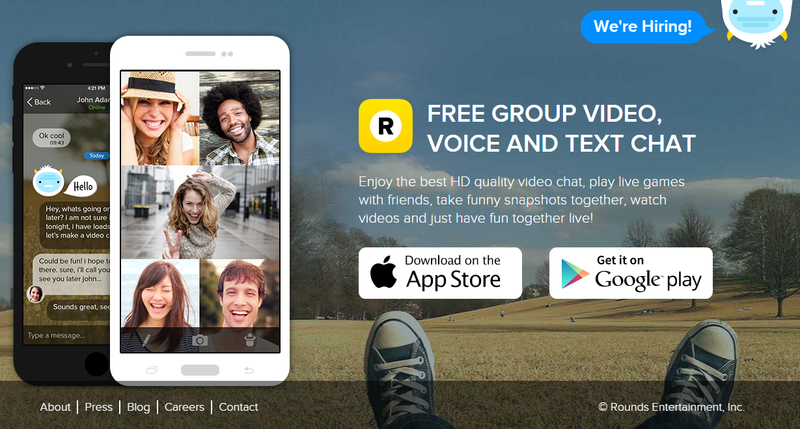 The company has designed a cross-platform application that allows users to message, make video calls, watch streaming videos, play games, and share photos, with no matter of what device, OS or network are used. NexStop Studio is another startup, which works with augmented reality. The company is famous for its Selfit application, which brings a bit of augmented reality to selfies. With the app, users are able to add little 3D props or put on whole virtual masks and costumes for the ultimate selfie videos. Low battery life is among key problems of most modern smartphones. At the same time there is a problem with long charging. StoreDot can help you with the second one. 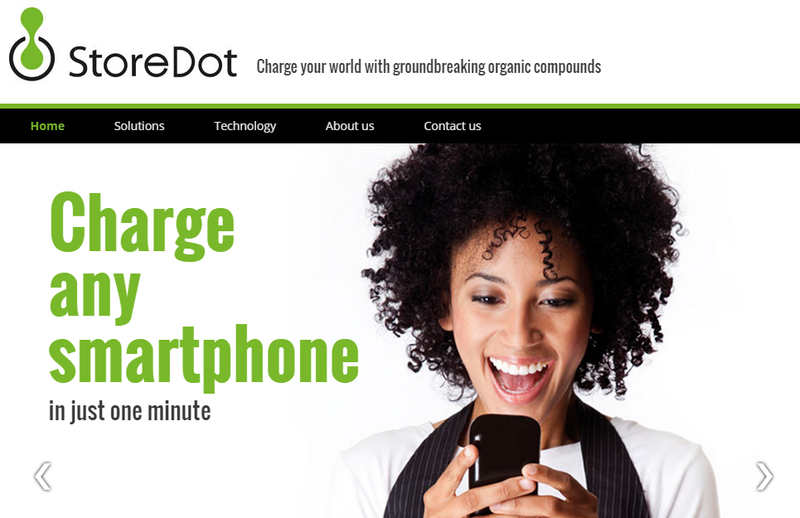 The startup has developed a battery technology that will let charge a smartphone in about 30 seconds. The company also works on other uses for the technology. Stripe was launched in 2011 to help businesses process online payments. This year the majority of online transactions were processed by legacy infrastructure of banks and merchants. The startup did a lot to change the existing algorithm. As a result, Stripe now works with such big names as Reddit, TaskRabbit, and Lyft. 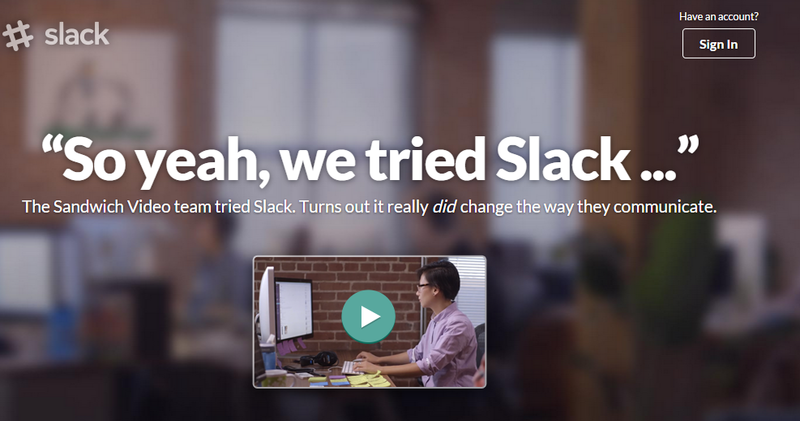 Slack is a good example of B2B startup. The company develops workplace communication tools. The product is not for everyone, but it already has a huge audience of loyal customers. Slack will certainly face some competition, but it has all chances to stay afloat. Blue Apron mails food and ingredients to customers’ homes. During the first two years since it launched, the startup has become one of the leaders in the food startup space. Blue Apron changed the food industry the same as Uber changed the taxi industry. The company now delivers more than a million meals per month. Snapchat is a photo messaging application, which provides users with the ability to create different digital content (photos, videos, texts and drawings) and send it to a controlled list of recipients. It is possible to set a time limit for how long recipients can view the content, after which it will be deleted from both Snapchat’s servers and recipient’s device. In May 2014, the daily flow of photos and videos was over 700 million. Coinbase is a startup from 2012, which provides a digital wallet for bitcoin transactions. By the end of 2013, it managed to raise $25 million in funding and became the top funded bitcoin startup. Now Coinbase is in the process of raising another round of funding. Fusion is a digital and television news service which was launched a year ago. It was targeted at America’s Latino community, but has begun changing its target audience. 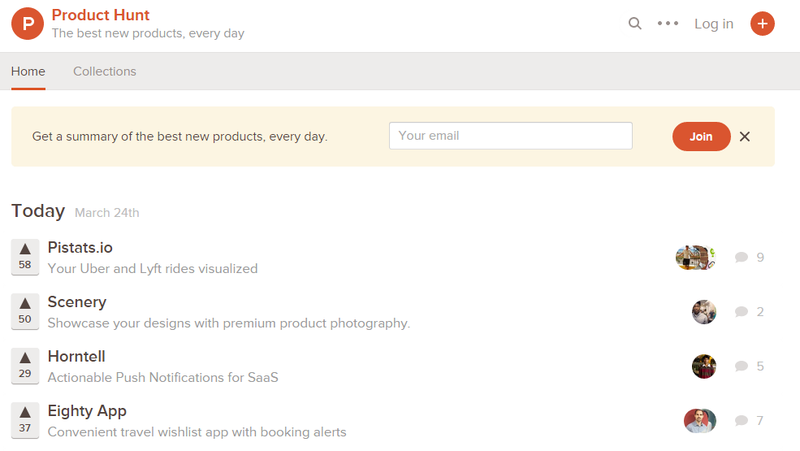 Product Hunt is designed to help users share and discover new mobile and web apps every day. Now the startup has an influential voices in the tech community, surfacing new products for investors. New sections for music and fashion are expected. Magic Leap is among startups associated with augmented reality. After raising $542 million in funding from Google and other investors, the company began its work on a new technology for the implementation of augmented reality. Magic Leap is going to combine augmented reality with such things as mobile computing and virtual reality. Uber is an international company, which develops an application based transportation network of the same name. The app allows users to submit trip requests, which are routed to crowd-sourced drivers. The service is available in more than 50 countries and over than 200 cities worldwide. Since its launch, the term “Uberification” appeared, and several other companies have emulated company’s business model. Mobile shopping is extremely convenient with Wish. 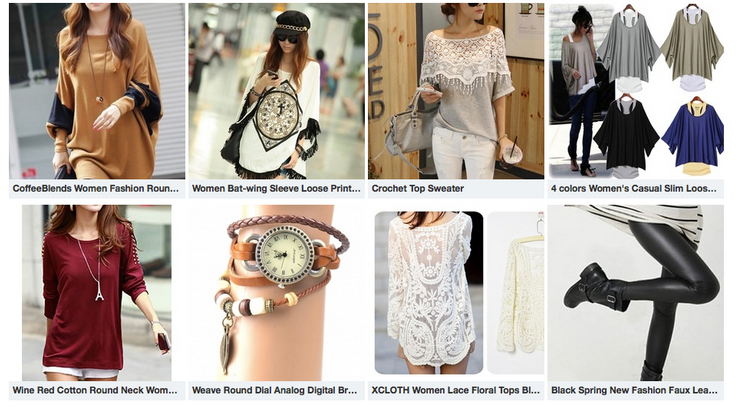 The platform looks like Pinterest but shows only the stuff you want to buy. The startup relies on personalisation and e-commerce, which are the two key business ideas of the platform. The project has all chances to turn into a Google AdWords for the retailer. Headspace is another startup, which relies on meditation. A lot of companies across the globe are embracing this practice as a way to help employees unlock productivity. Headspace offers mobile and web platforms for meditation and has more than a million users in 150 countries. Casper is a startup that is specialised on mattresses. The company has a clean and informative website. The ordering system is slick and convenient. Casper has already facilitated thousands of orders. Instacart is a food startup. It provides the ability to order groceries both from a smartphone or online. The delivery takes less than an hour. Unfortunately, Instacart operates only in 10 cities. The startup has already raised a $100 million round of funding. 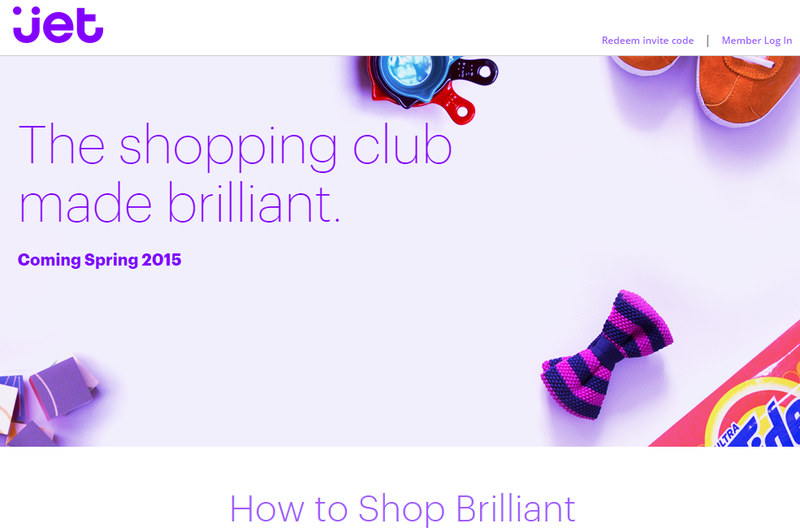 Jet is a new e-commerce website, which is rumored to become a serious threat to Amazon. It should provide a new kind of e-commerce experience, but the lack of information make all our guesses unreliable. Dots introduces a new concept of gaming studio. The company is famous for the game with the same name which was a gigantic hit in 2013. Its audience overreached one million users in a first week after the launch. The startup also created a sequel game TwoDots. Now it is absolutely independent from Betaworks. Hampton Creek is a producer of eggless mayonnaise. The main goal of this startup is to make eggs obsolete and get rid of unhealthy food, whose production is harmful for the planet. 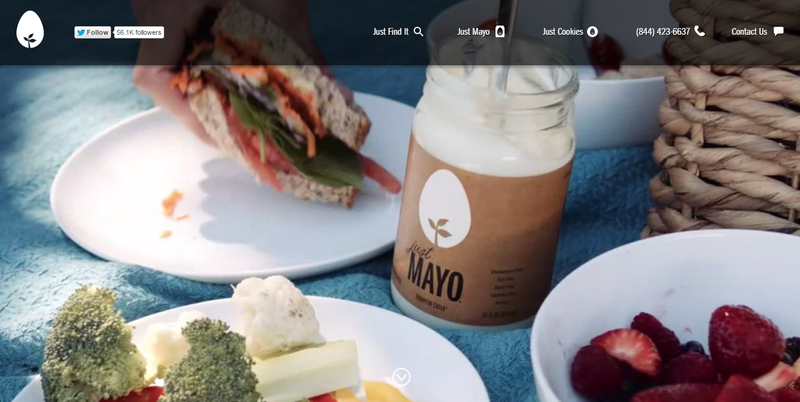 Hampton Creek is working on other healthy eggless products. Mic is a media startup aimed at millennials. 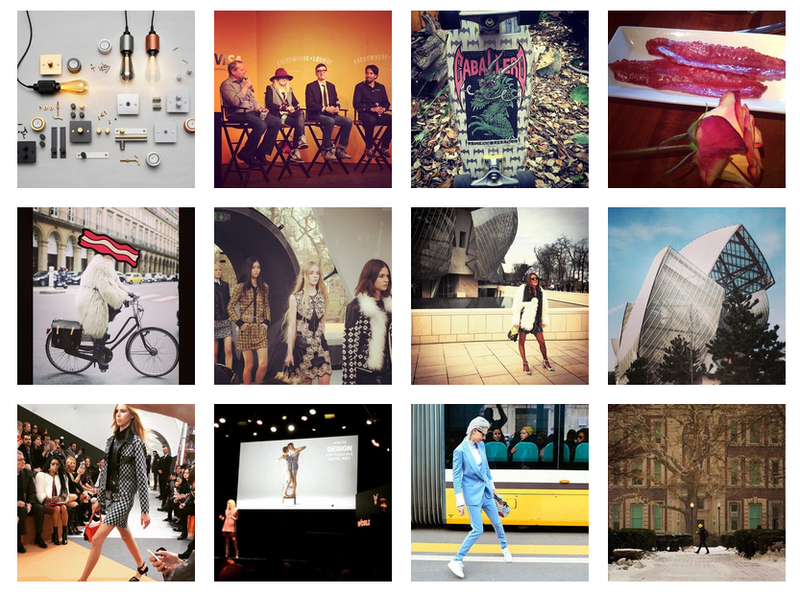 During the first three years, the project became a modern media brand with top talents. Mic has raised $15 million and its monthly audience is 19 million readers. Yik Yak is an extremely popular gossip app. Its users post anything they want, anonymously and read what people nearby are posting, as Yik Yak is location-based. Some schools have already blocked the application, which is an evidence of its popularity. Electric Objects provides absolutely unique experience – the company has designed a high definition screen that allows you to see digital art at home. 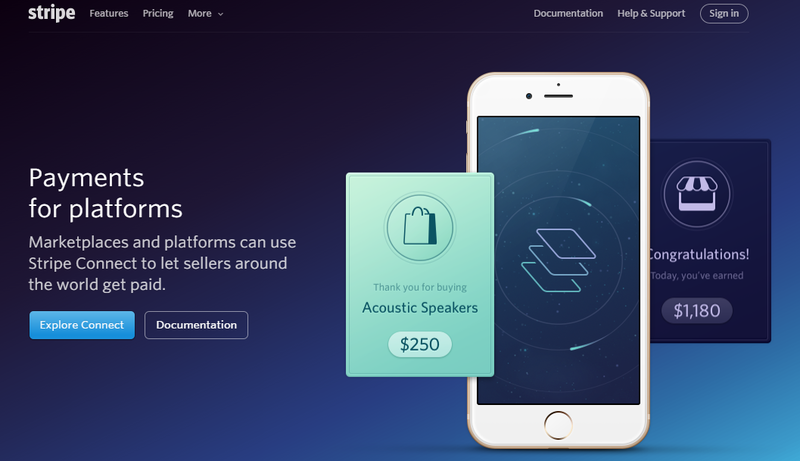 The startup secured $1.7 million in seed funding and raised an additional $800,000 on Kickstarter. Cyber Dust provides its users with extra security. With the free app users can send self-destructing texts or images. It’s even better than Snapchat, because it doesn’t attach any names to the content. Crypho is a Norwegian startup that provides encrypted real-time communications for the web. Its users are able to set up a secure communication channels with end-to-end encryption for business within minutes without any need to install software, because Crypho runs in the cloud. 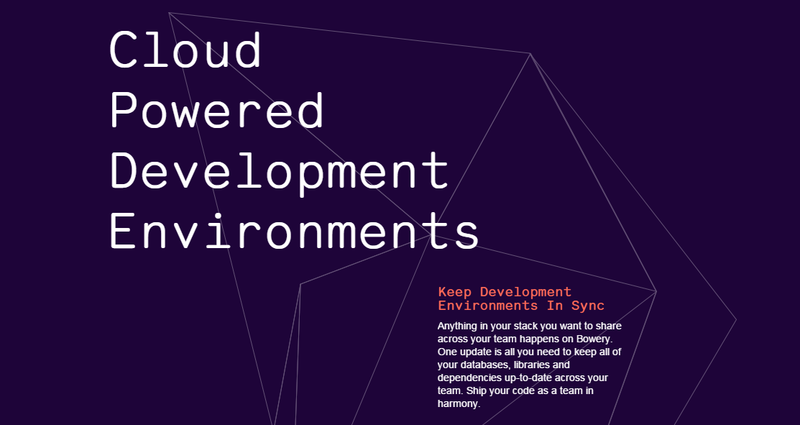 This startup is aimed at developers. Bowery provides the ability to set up coding environments within 30 seconds. 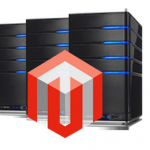 The system is cloud-based, which frees programmers from manual installation of complicated sets of parameters every time they are working on a new project or on the new device. Additionally, it is also possible to share the working environment with others in real time. Fuel 3D is an Oxford-based startup which works on cheap 3D scanners. Its handheld scanner captures high resolution shape and color information of scanned objects and costs ten times cheaper than comparable 3D scanning device. Wearable Experiments is a wearable technology company, which tries to bring fashion and technology together with a functional design aesthetic. The company creates goods, that mix hardware, software, and stylish design together. As a result, such goods provide their owners with real-time sports data or health parametres. Besides creative idea, every startup needs a strong financial footing. Small businesses have had to be more creative when looking for loans, but there are several places, where you can get money for your startup. The best place to receive small business loans is a bank, as interest rates there should be the lowest. Keep in mind, that there are a lot of banks with the reputation of trustworthy lenders. Another way to get some money for the startup is SBA – Small Business Administration. This organisation directs you to banks that are interested in lending to small businesses. And don’t forget about the Internet. There are several sites and platforms where businesses can seek alternative lending companies or individuals. Besides small business loans you can also rely on crowdfunding – an important money source for many modern startups.